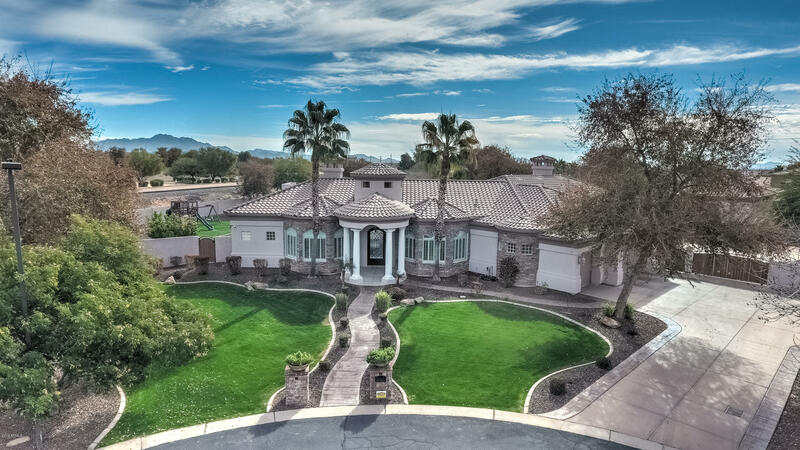 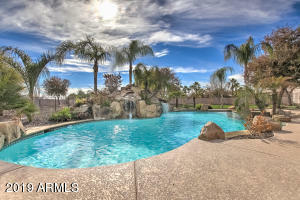 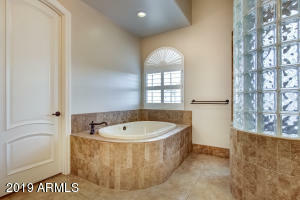 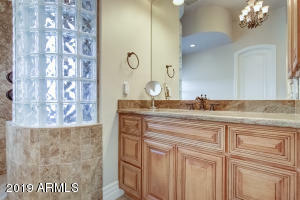 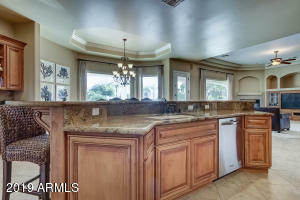 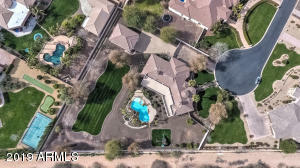 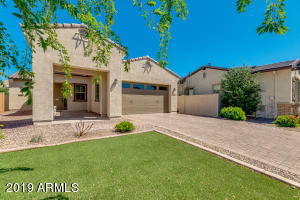 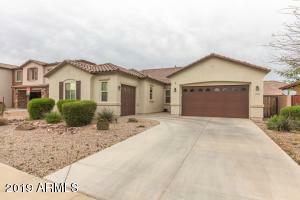 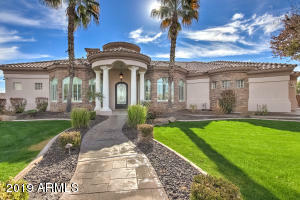 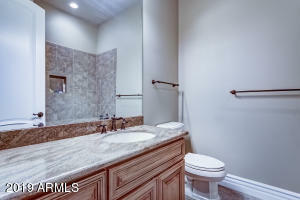 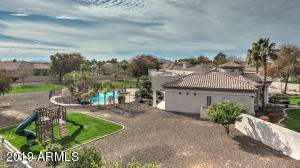 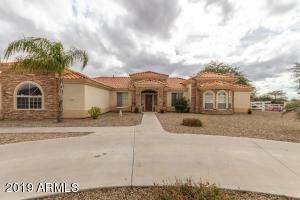 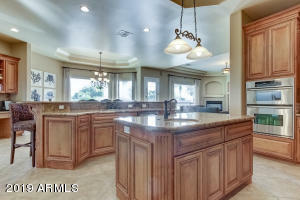 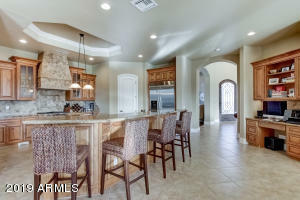 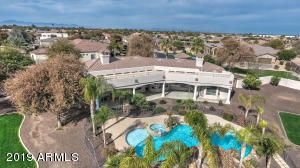 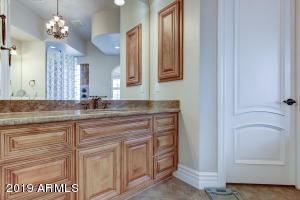 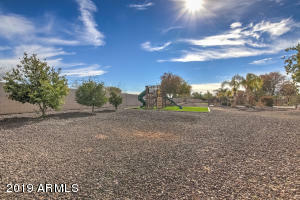 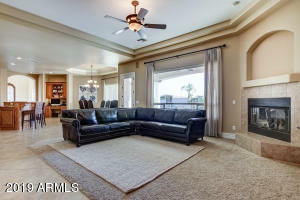 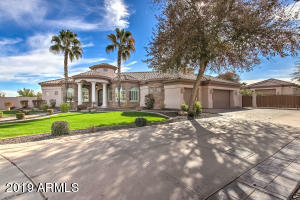 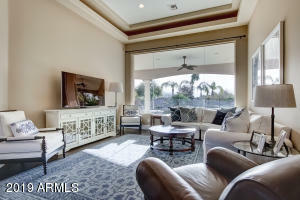 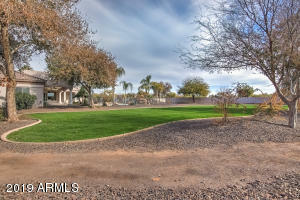 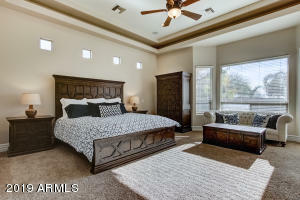 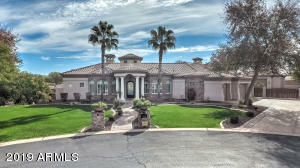 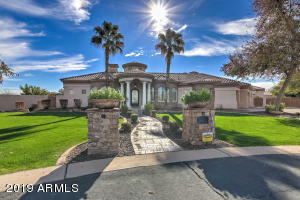 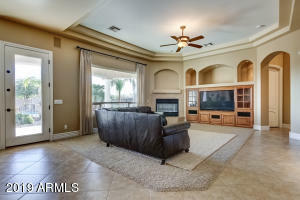 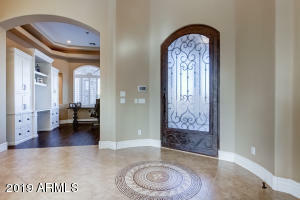 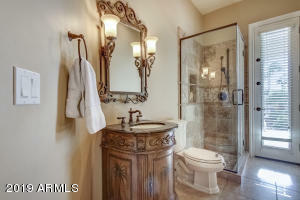 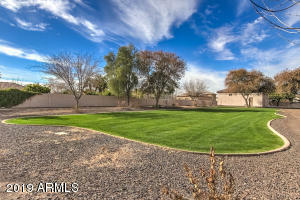 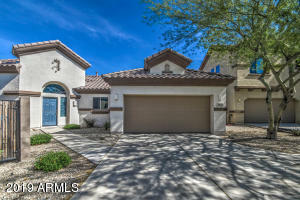 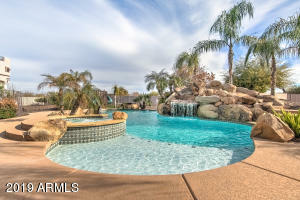 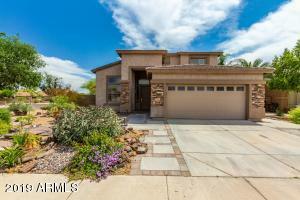 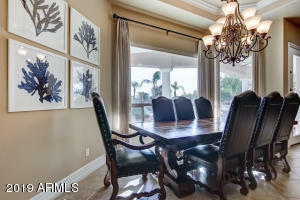 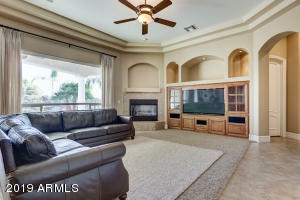 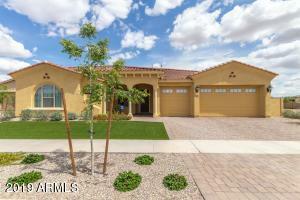 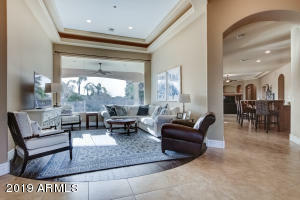 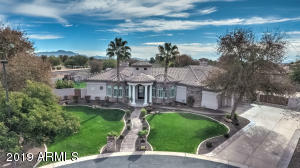 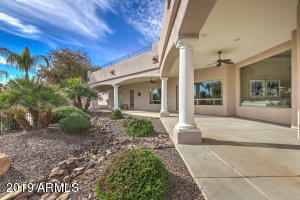 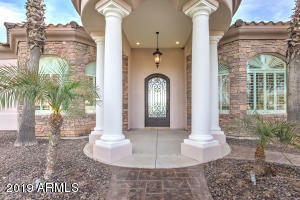 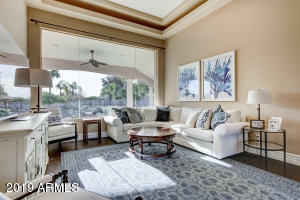 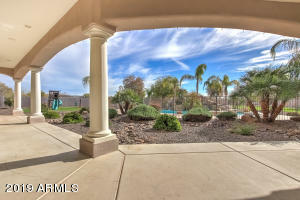 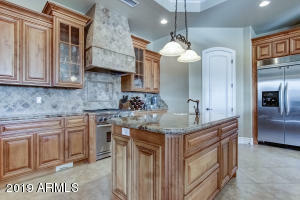 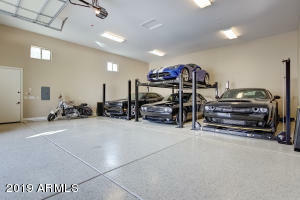 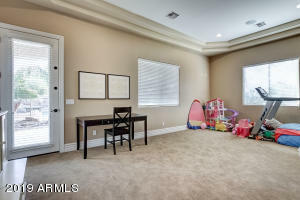 6 bedrooms, 6 baths, detached garage, 60,000+ lot - all on a cul-de-sac in a gated community! 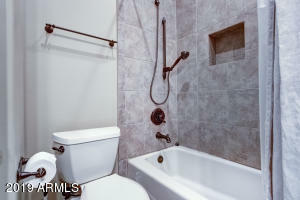 The master is on one end of the house with an additional bedroom, the others are on the opposite side - two have their own baths and the other two share one in the hall. 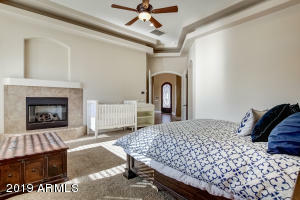 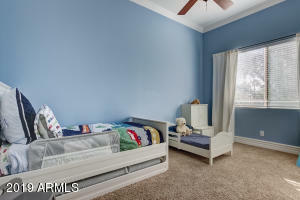 The 6th bedroom is HUGE and is currently being used as a game room. 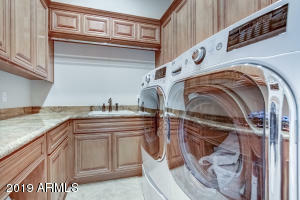 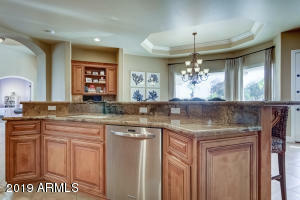 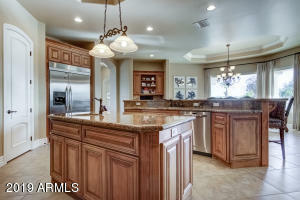 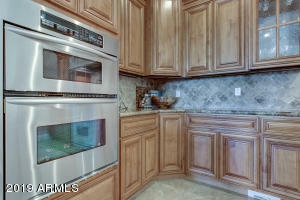 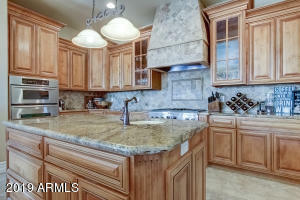 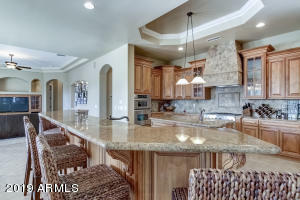 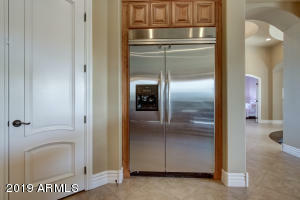 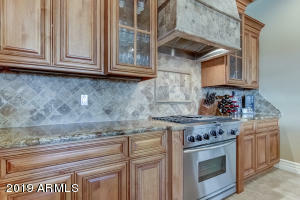 The kitchen offers tons of counter space, large eating area and chefs range with double ovens. 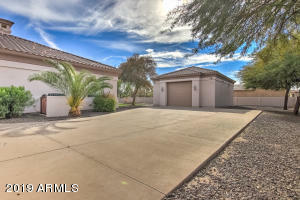 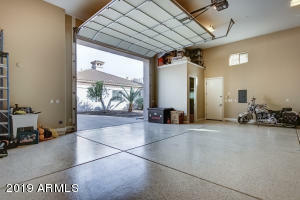 Lots of storage throughout, central vac, maple cabinets, carpet only in the bedrooms.The 1280sf RV garage and has its own bathroom and sits behind a private iron gate for easy access. 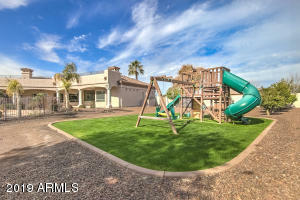 The backyard offers a resort-style pool with slide, spa and TONS of grass for the kids to play on. 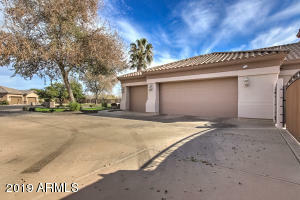 N/S exposure, very private lot with no homes on one side, large covered patio. 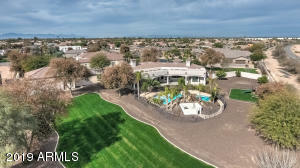 Head south until just before Hunt Highway and then turn left onto Elmhurst Dr (Gated Entrance of San Tan Vista), then go straight and turn right at 113th St, then left on Bellflower Ct.